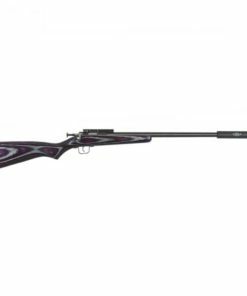 Choose from our top of the line 722 “KPT” down to the beginner Crickett Compact 722. 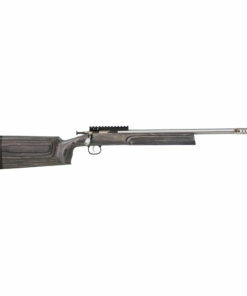 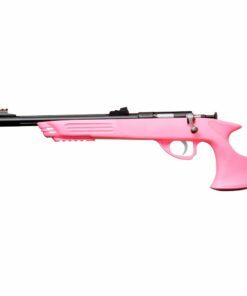 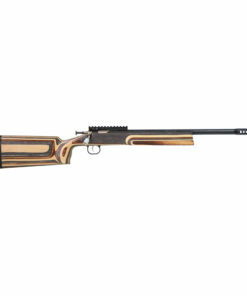 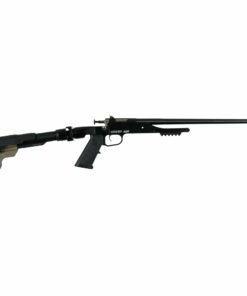 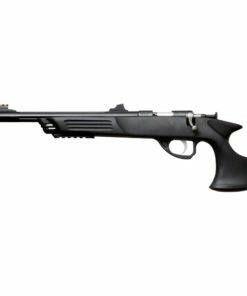 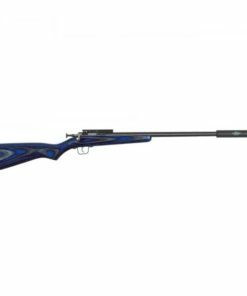 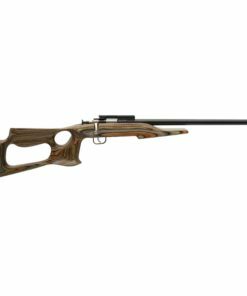 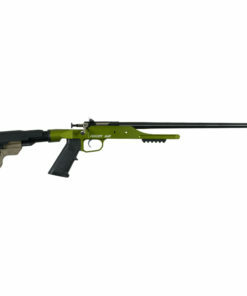 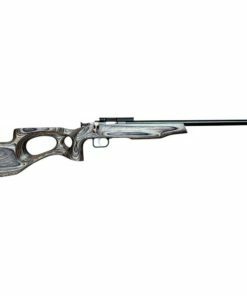 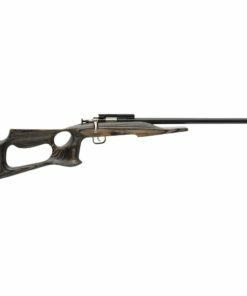 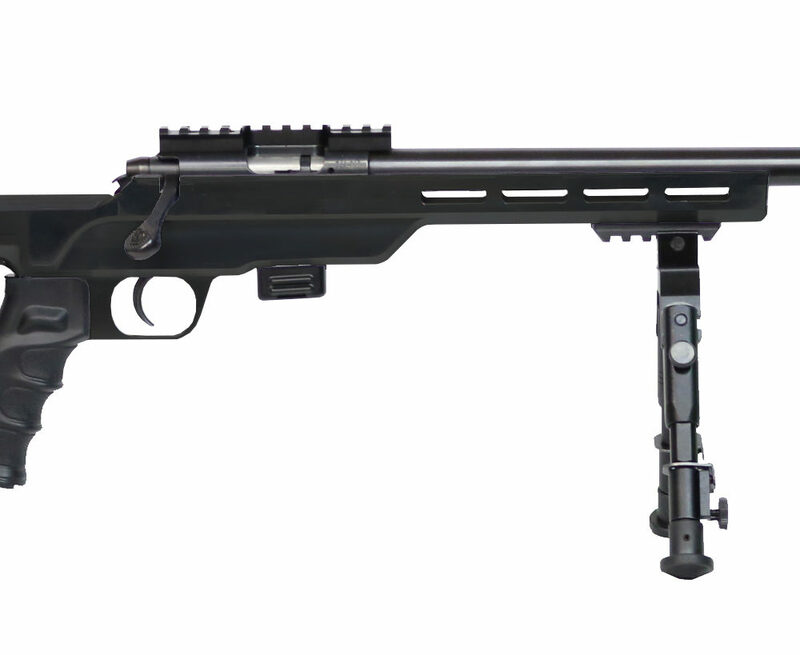 All of our 722 line feature a 7 round magazine 22LR bolt action receiver. 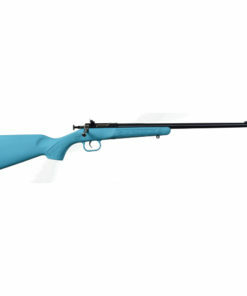 Lifetime guarantee and are MADE IN THE USA! 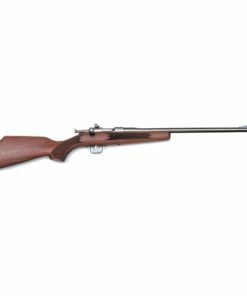 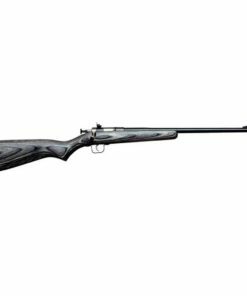 Model 722 Rifles are not available for purchase on our website. 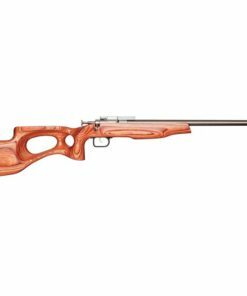 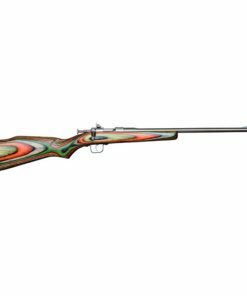 To purchase a Model 722 Rifle, please check with your local dealer, or use our dealer locator under the customer service tab to find one near you!